A South African expatriate has been shot dead by unidentified miscreants late on Wednesday (Feb 13), said the family. The deceased, identified as Md. Iqbal Hossain Mosharraf, was the owner of a department shop at Bestobell area in Bloemfontein. The victim’s father Md. Mofiz Mia said that the Bengali Community in South Africa informed him of the incident by phone. 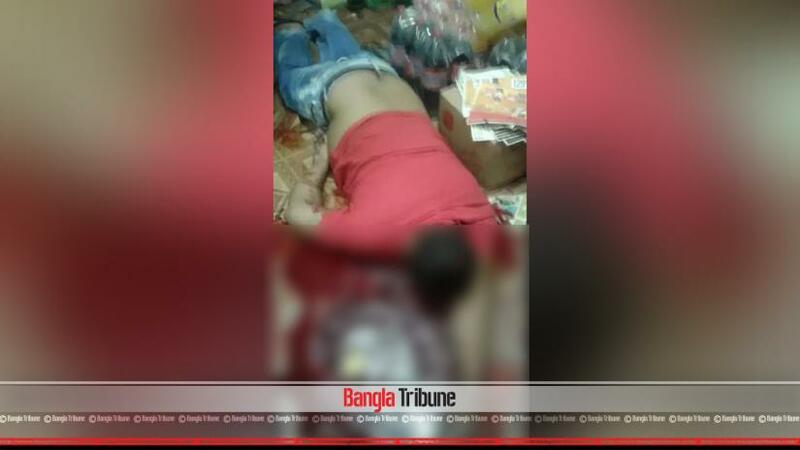 “Some unidentified miscreants came to Mosharraf’s shop and shot him to death around 9pm on Wednesday (Feb 13),” said Md. Mofiz Mia, citing the phone call. Disputes in business may have led to the killing, think members of the Bengali community in South Africa. Jabed, Moni confessSiraj ordered them to "Do something"